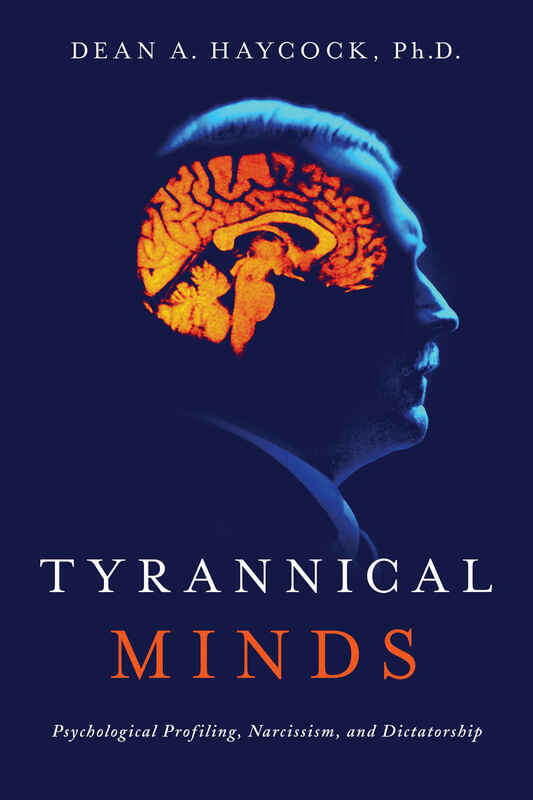 Tyrannical Minds reveals how recognizing their psychological traits can provide insight into the motivations and actions of dangerous leaders, potentially allow us to predict their behavior―and even how to stop them. As strongmen and authoritarian leaders around the world increase in number, understanding the most extreme examples of tyrannical behavior should serve as a warning to anyone indifferent to the threats posed by political extremism. 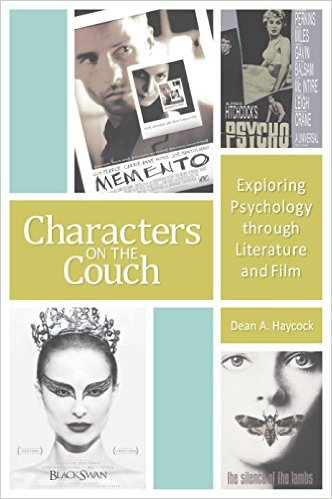 Fictional characters from books and movies often display an impressive and wide range of psychological attributes, both positive and negative. 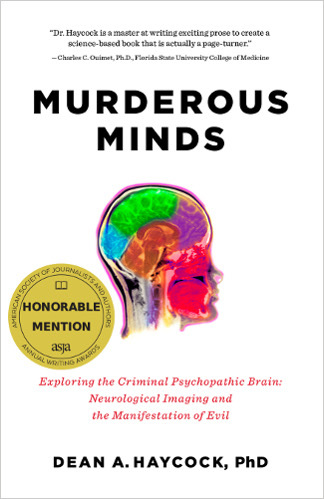 This book examines the psychological attributes and motivations of 100 fascinating characters, including examples of both accurate and misleading depictions of psychological traits and conditions. 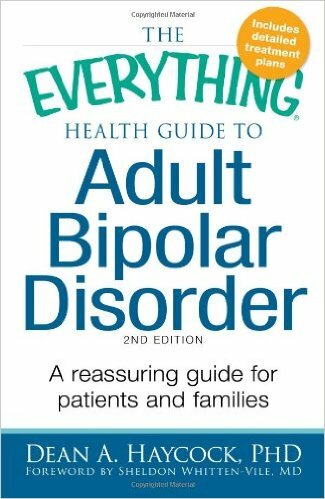 More and more people are being diagnosed with bipolar disorder, which affects 2.6 percent of all American adults. This diagnosis can be scary for patients and their loved ones, but new medications, therapies, and lifestyle changes have transformed treatment and benefited patients. With this health guide, you'll find authoritative, reassuring advice. Authoritarian and virtuous characters, common traits of dictators, paths to tyranny.